If you are one of those rice-loving people such as my self, kindly please hear me out here. Super Bowl of China is at it again with their Super Bowl Unli Yang Chow promo. Now on its 7th year, this Unli Yang Chow promo is still set to satisfy its diners cravings for one of Super Bowl's well-loved menu item, the Yang Chow fried rice. I could still remember way back 2013 when I covered the Ultimate Yang Chow Chowdown eating contest at Super Bowl to go along with the Unli Yang Chow promo. It was basically a contest wherein the participants are challenged to finished unlimited bowl of Super Bowl Yang Chow fried rice at a limited time. I was salivating the whole time while watching the winner down several bowls, I have always loved Super Bowl's Yang Chow. Thankfully, Super Bowl still continue to carry on the yearly Unli Yang Chow promo that I am guessing we all love. For this year's Super Bowl's Unli Yang Chow installment, I visited their branch at SM Megamall and feast on bowls after bowls of Yang Chow alongside classic dishes I love at Super Bowl. Phat Buddha is a Café Restaurant located along White Plains in Quezon City that specializes in Chinese-Vietnamese cuisine. Operated by The Spoonstories Inc., the same people behind the famous Bawai’s and Smokin’ Cues, Phat Buddha is poised to set its place in our local restaurant scene by offering fresh and spirited taste of Vietnam coupled with fascinating flavors of China. “Phat” means Buddha in Vietnamese, which makes this restaurant’s name depicts subdued repetition – “Buddha Buddha”. Although a relatively new player in the field, Phat Buddha already established several solid items on their menu that best represent them which also people likes. These includes variety of Vietnamese Spring Rolls, Beef Hotpot, Braised then Grilled Soy Pork Belly, Crispy Salt and Pepper, Sweet and Sour Squid, and Vietnamese Coffee just to name a few. Since it shares the same space with Smokin' Cue, diners may also enjoy ribs and barbecue items that the establishment is known for. After the success of the opening of its flagship store at S Maison Mall in Conrad Hotel MOA, Paradise Dynasty Philippines recently opened its second outlet located at the new Podium Mall in Ortigas, Pasig City. 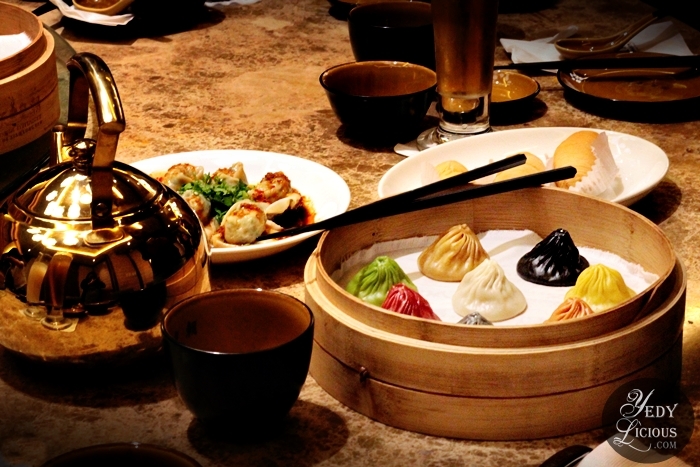 Its venture in this side of the metro gives chance to Northern and Eastern dwellers such as myself to finally try Paradise Dynasty's claim to fame - the Legendary Signature 8 International Flavoured Xiao Long Bao alongside other Shanghainese cuisines that this restaurant is well-lauded for. Paradise Dynasty which hails from Singapore specializes in finest flavors from Northern and Southern China. 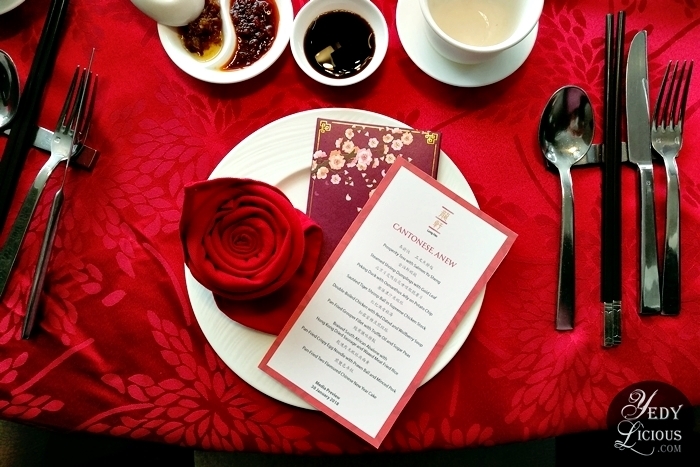 It is poised to give its diners a gastronomical experience that will take them back to imperial China. Lung Hin, Marco Polo Ortigas Manila’s Cantonese restaurant gives us more reasons this year to indulge in a gastronomical journey that will transport us to Hong Kong through their new delectable offerings. Through the able hands of well-trained Chinese chefs spearheaded by Chinese Executive Chef, Lai Cheuk Kou, also fondly called as Chef Terry, diners can expect new addition to the flavorful authentic and traditional Cantonese dishes that Lung Hin is known for. Having been awarded as one of the most outstanding Chinese restaurants outside of China at the 16th China Hotel Industry Golden Horse Award Gala, Lung Hin continue to prove that it deserve all the good reviews it has been getting since its opening. I recently attended a Media preview of the new dishes at Lung Hin and it reminded me once again why in my opinion, I consider Lung Hin as one of the best Chinese restaurants here in Manila - and a personal favorite. Morganfield's Philippines, home of the famous and delicious Sticky Bones recently added new items to their menu. I figured it is the best time to finally visit their branch at Ayala Malls The 30th one of Morganfield's three branches here in the Philippines, the other two are located at SM MOA and Uptown BGC. It is one of the restaurants highly recommended by some of my fellow Manila food bloggers and friends who shares the same love for good ol' ribs, and I can understand them why. It is not as if Morganfield's menu wasn't extensive and impressive enough because I tell you, they have everything for everyone. 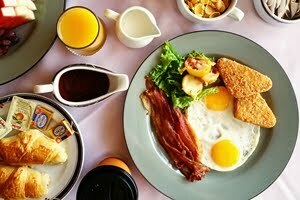 Add to that the fact that the have value meal sets with really affordable prices. 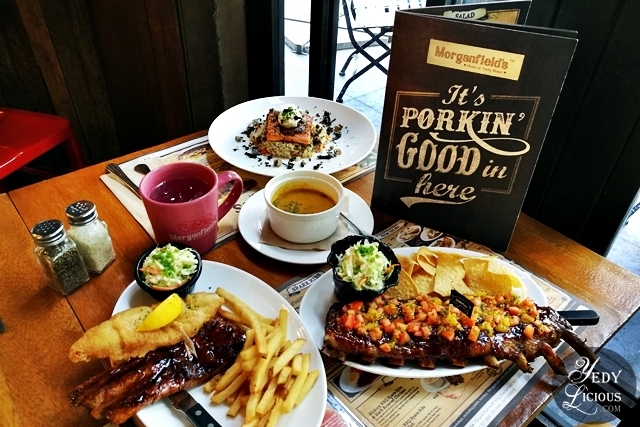 Morganfield's commitment to satisfy their diners with their Sticky Bones and other dishes drives them to continuously develop menu items that everyone will surely loves. Yes, aside from the signature dishes from their mothership in Malaysia, Morganfield's Philippines got some dishes developed with local diners in mind. Applebee's Philippines New Menu: Serving Up Good Times! Applebee's Grill and Bar Philippines recently launched its new menu straight from the US packed with new dishes including all-new local favorites. 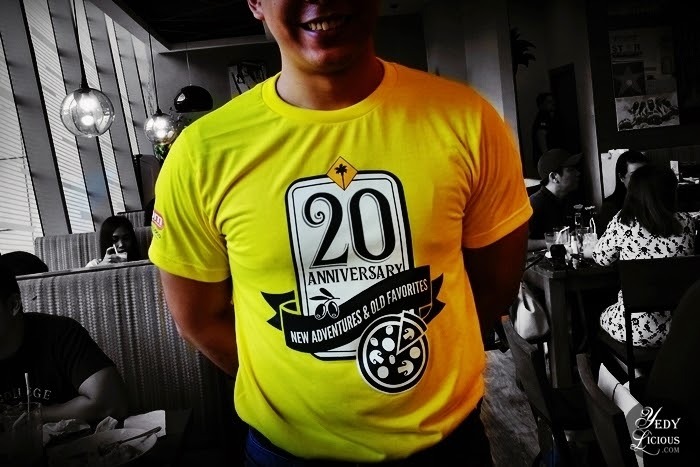 Applebee's has always been about encouraging their valued customers to celebrate everything - from small victories to the grandest milestones. Hence, their new brand promise, "Serving Up Good Times" is very much fitting. That is why when it comes to celebrations spent at Applebee's are guaranteed to give you the best dining experience from great food to amazing service. I should know, I celebrated with them many times since they opened here in Manila. It is safe to say that I am a fan and I know some of you are too. There are a lot of restaurants and food parks in Marikina City but if you are craving for good Italian food, there is Grissini Ristorante along Mayor Gil Fernando Avenue that you might want to consider. 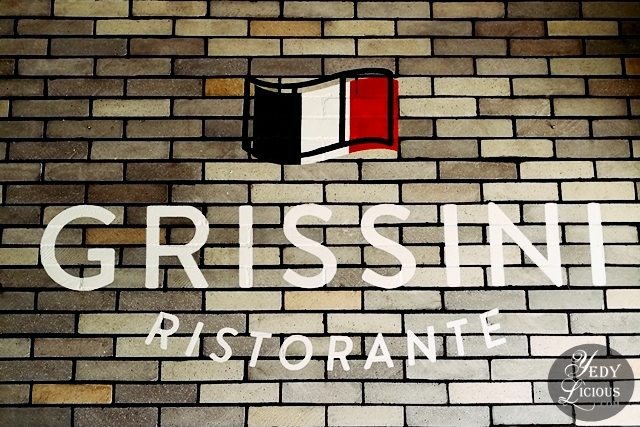 Grissini offers delicious Italian cuisines with price tags that are not meant to burn a hole in one's pocket. Breads are freshly made and baked everyday. So are the pizza dough which are hand-rolled on the spot once an order has been made. Fresh pasta noodles have spot on their menu alongside other Italian dishes. Garnishes, herbs, and some spices came fresh from their garden. From where I am there aren't many Italian Restaurants. So, a trip to nearby Marikina City is always a good idea when hankering for Italian food made with care. Eat-all-you-can Korean BBQ Restaurant Buffets in Manila are plenty but Korean food-loving Filipinos still can't get enough of it. 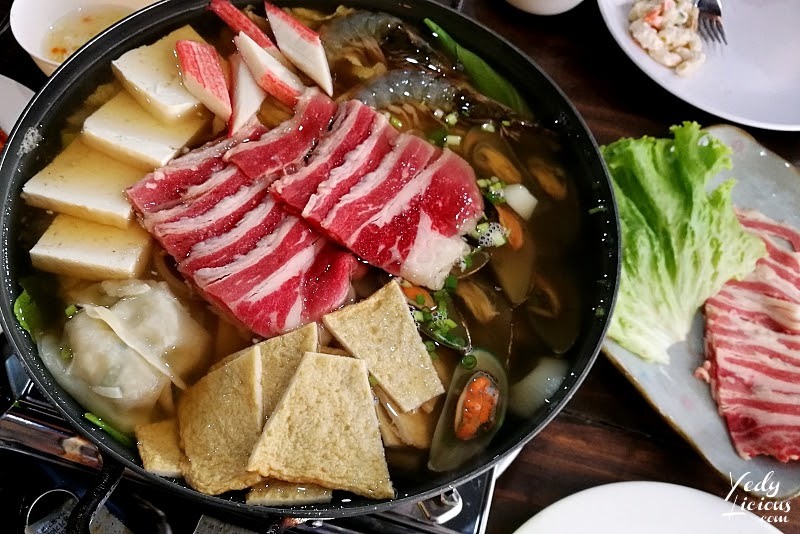 Hence, the opening of Gen Korean BBQ House Manila located at the Seaside SM by the Bay is a welcome addition to the endless list of the best Korean restaurants we love. Who doesn't like feasting on unlimited Korean BBQ anyway? Gen Korean BBQ House hails from California. 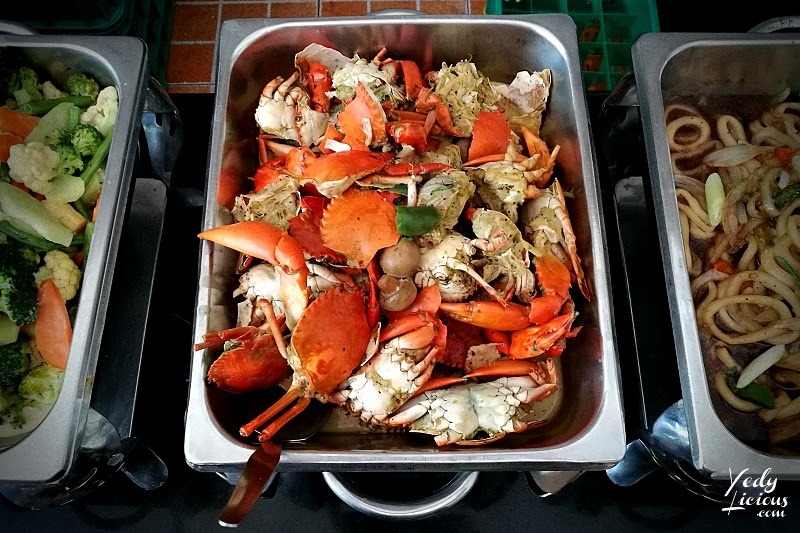 It is so famous in the area that there is always long line of diners waiting for their turn to enjoy premium eat-all-you-can meats and seafood. Gen Korean BBQ House Manila is their first branch outside the US. It was the Excello Restaurant Management Group composed of Raymund Magdaluyo, Leina Bolinas, and Marvin Agustin who brought Gen Korean BBQ House here in Manila, so all thanks to them we can get to experience the wonder that is Gen Korean. We recently had lunch at Watami Japanese Restaurant’s Shangri-La branch to check out some of their new menu offerings and to enjoy some old favorites. 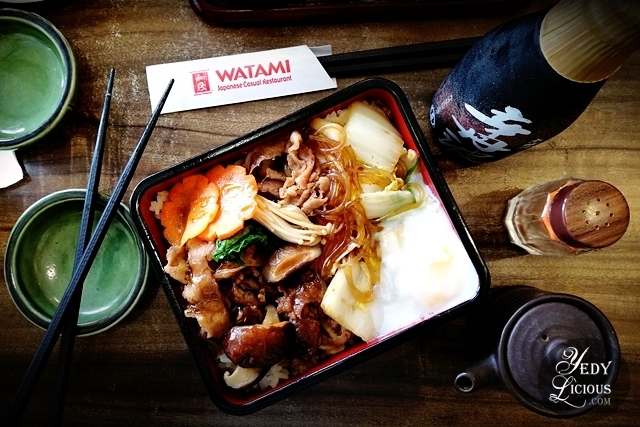 I have a lot of favorite Japanese restaurants in Manila and one of them is Watami. Not only the food selections are always good at Watami, the price tags are also affordable – a feat so rare in Japanese restaurants that serves good quality food. Currently, there are four Watami Japanese Restaurant branches here in the Philippines; SM Mall of Asia, Shangri-La Plaza Mall, Uptown Mall BGC, and Greenbelt 2. It is not very often that I get to join my fellow food bloggers from our little group we fondly call The KTG, so this trip to Watami was a bit special. We all love Watami. Personally, you wouldn’t believe what mountains I had to move for this lunch, and it was worth it. I visited Cafe Shibuya at SM Megamall recently and I have come into realization that after all these years, Cafe Shibuya is still one of those cafe restaurants that makes me giddy with happiness like a kid. It first captured my heart way back 2014 when I first visited their branch in Glorietta, and to this day, I am still fangirling over their delicious offerings. Just the thought of having their amazing Shibuya Toasts coupled with Ghirardelli Frappe excites me to the core. While actually feasting on it - euphoria, man! I am telling you, their is the kind of sugar rush I welcome warmly in my life. The Cheese Steak Shop Manila has a new sister food concept named Fire Station Char Grilled Food. Unlike The Cheese Steak Shop, Fire Station is downright Asian and is specialized in well, as the name suggests char grilled food. But it's not just your run-of-the-mill char grilled food we are talking about here. I bet my name on it, it's all about flavorful and really good char grilled food. 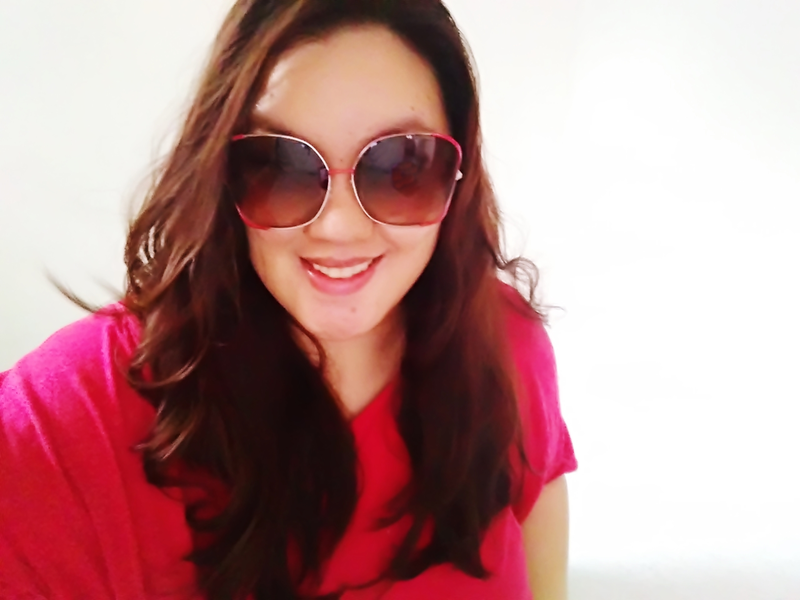 I had a wonderful staycation at Makati Diamond Residences recently (which blog post will be posted soon) with some of my Manila Food Bloggers friends (a.k.a. 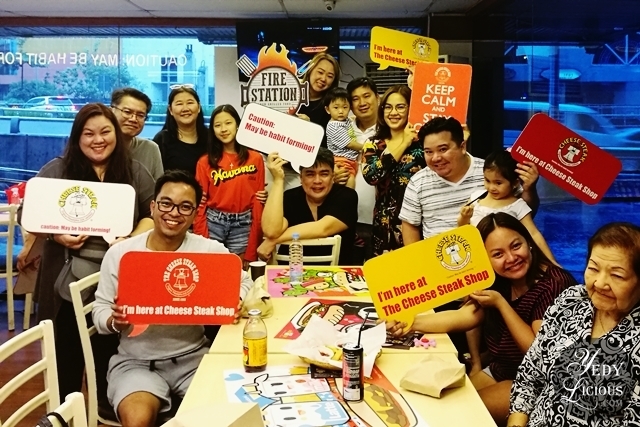 KTG Bloggers) and before heading home, some of us visited The Cheese Steak Shop in Makati to check out The Fire Station where it is also currently housed in. People behind Makati Diamond Residences fed us really well up to the last minute we were at their property. But being acquainted with a new food concept especially when it is under the umbrella of one of those people who we trust in Manila food landscape, is not something we could pass up. Bloated faces and all, we went there and feast to our hearts' content. 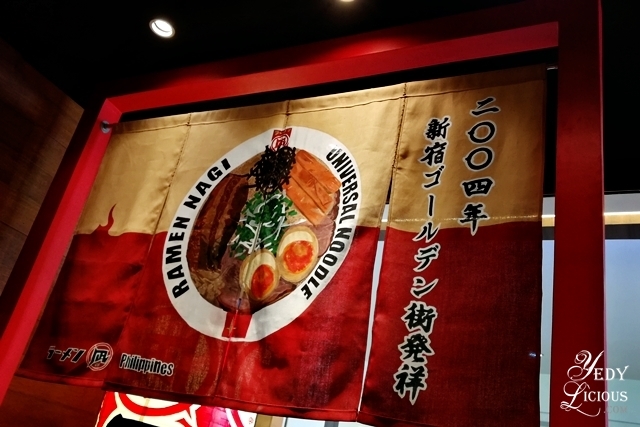 My recent visit to Ramen Nagi Manila Robinsons Galleria branch I deem was timely since it is officially ramen weather now. While there are several ramen restaurants that claim to be the most authentic and best ramen in Manila I only have few favorites I always go back to and one of them is Ramen Nagi. If the several branches that Ramen Nagi has already opened here in Manila is not a clear indication of success, then I don't know what is. It only goes to show that they are one of the most trusted in Manila restaurant scene when it comes to Japanese ramen. Robinsons Galleria is one of the malls I usually frequent to because of its proximity to where I reside. These days it is undergoing facelift on several spots and from what I heard, there are several new restaurants opening in the area. Now they already have Ramen Nagi. 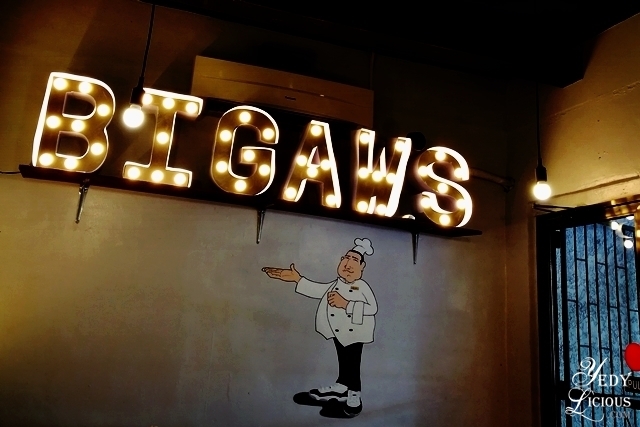 One of these restaurants I am talking about is Bigaw’s Brick Oven Pizza that serves pizza, pasta, and a whole lot more. I was recently introduced to Bigaw’s Pizza and to this day, I am still dreaming of having that amazing Kebab Pizza again. And that Baked Lasagna which flavor is as impressive as its hefty serving portion – still makes me salivate even at its mere thought.